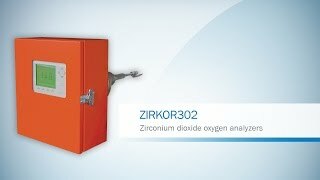 The ZIRKOR302 in-situ gas analyzer from SICK can be relied upon to measure oxygen quickly even at increased temperatures. Thanks to the flow sensor measurement principle, it does not require expensive test gases – ambient air is sufficient. 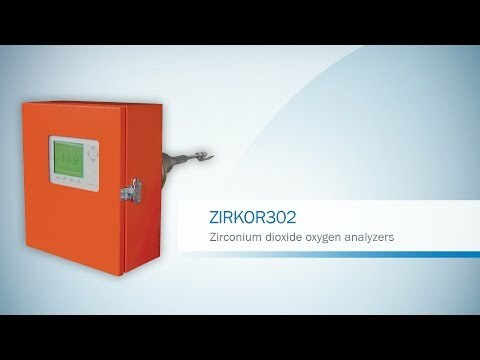 The analyzer is not an ignition source in the measurement gas due to its safety-related construction. 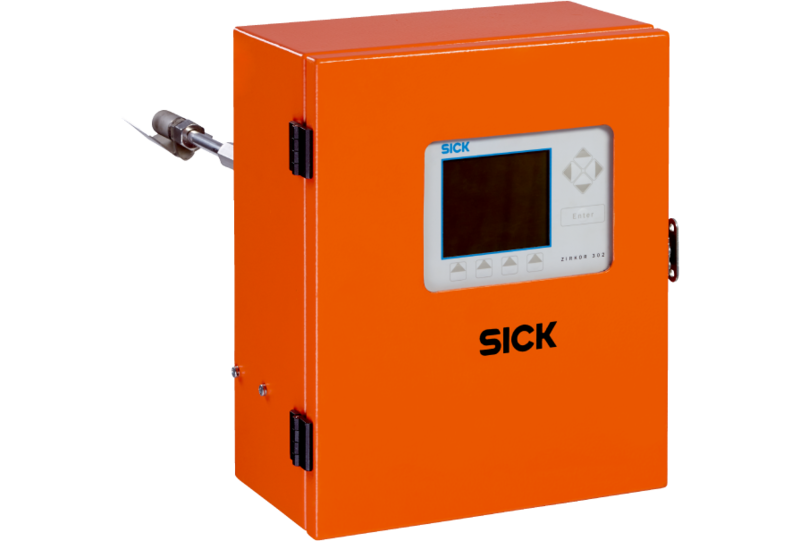 The optional evaluation unit allows you to operate up to three analyzers.